Sandra Calkins is assistant professor for anthropology at the Free University of Berlin and a member of the Law, Organization, Science, and Technology group at the University of Halle. 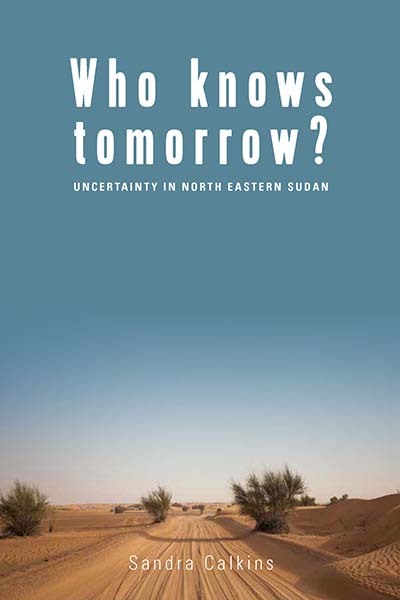 She has conducted research in Sudan and Uganda and published on questions of existential uncertainty, reflexivity, health and nutrition. In 2016, she won the young scholar award of the African Studies Association in Germany (VAD) African Studies Association in Germany (VAD).